Lucy Knisley loves food. 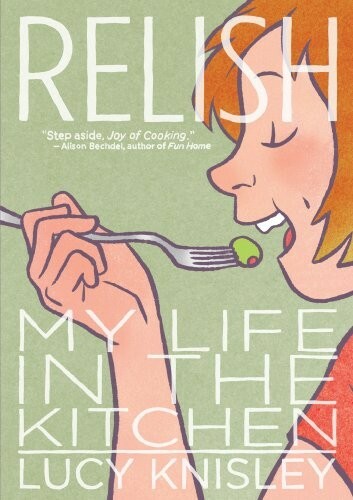 The daughter of a chef and a gourmet, this talented young cartoonist comes by her obsession honestly. 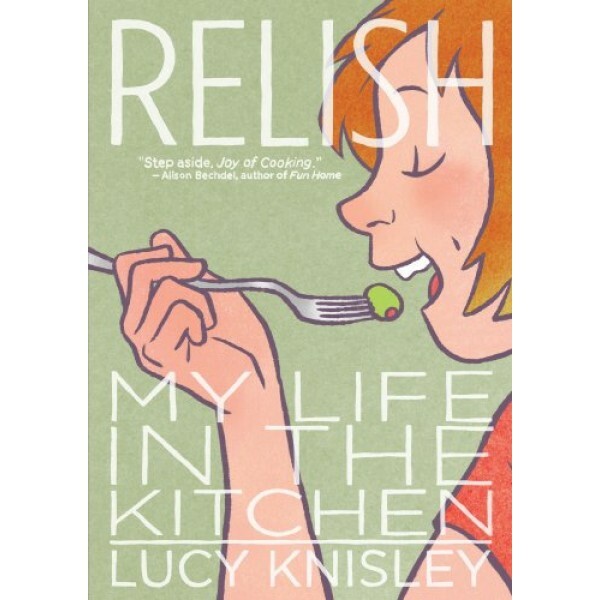 In her forthright, thoughtful, and funny memoir, Lucy traces key episodes in her life thus far, framed by what she was eating at the time and lessons learned about food, cooking, and life. Each chapter is bookended with an illustrated recipe -- many of them treasured family dishes, and a few of them Lucy's original inventions.